The Ho Chi Minh City People’s Council’s campaign to create a more civilized urban atmosphere has brought positive results since being launched two years ago. 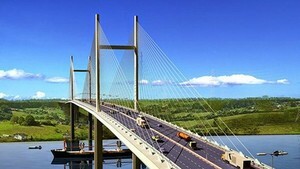 However, there remain problems the city must resolve if it is to sustain its vision for improved urban civilization, Pham Phuong Thao, the chairperson of the People’s Council, said. Ms. Thao made the statement during a talk with Sai Gon Giai Phong before the 18th session of the seventh HCMC People’s Council, which opens today. When asked what has been done during the campaign, Ms. Thao said in the past two years, district authorities and relevant agencies have created 84 streets that meet urban civilization standards of municipal and district levels, Ms. Thao said. More than 3,000 dustbins and hundreds of public toilets have been set up across the city, she said. The city has now more green spaces than before, she added. 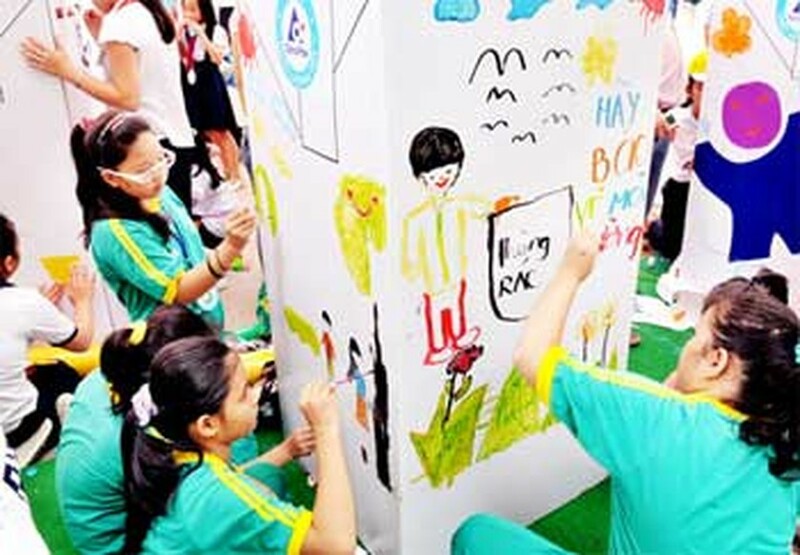 Children have actively joined a forum titled “For the sake our city”; many residential areas have become more clean and more beautiful; the HCMC Communist Youth Union has initiated the “Green Clean and Beautiful Environment” contest; and relevant regulations have been reinforced to strictly punish violators of the civilized urban lifestyle policy, the official said. However, ahead of the meeting, many voters have sent their opinions and suggestions to the People’s Council, which focus on measures to further civilize the city, she said. Voters have asked for more public dustbins, more public toilets, and more properly planed trees. In addition to disseminating propaganda, relevant agencies should impose strict sanctions on violators to deter them from breaking the rules, voters said. In response to voter feedback, the city will diversify and expand propaganda activities at industrial parks, export processing zones and residential areas. The campaign will be focus on every segment of society to create a significant change in awareness and behaviors of the public. Furthermore, inspections will be strengthened to ensure appropriate penalties are imposed on violators. In response to opinion that the People’s Council’s supervision over the campaign has slowed recently, Ms. Thao said relevant agencies have conducted many inspections opver the past six months, although they were not large scale measures. Soon, the People’s Council will ask the People’s Committee to take actions to eliminate six uncivilized acts, including pedding wares in front of schools; distributing advertising leaflets to drivers at crossroads and using loudspeakers for advertising purposes; littering and discharging wastewater onto streets; scattering votive papers; swearing and making a mess at public places; driving on sidewalks and crossing beyond the limit lines at traffic signals. “To make the campaign a success, we must listen to scientists and the public before building regulations on and creating criteria for what constitutes a civilized urban lifestyle,” she said. 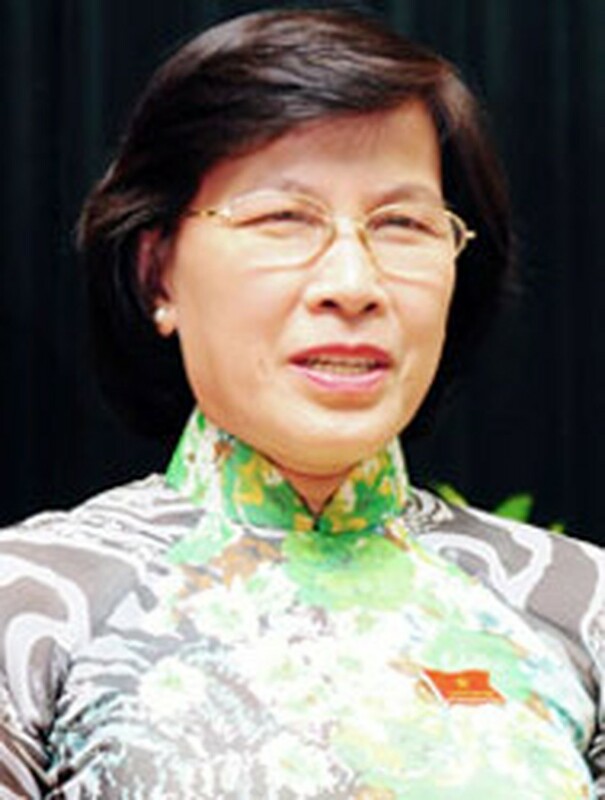 Violations such as illegal motorbike racing and littering, administering penalties in form of compulsory labor may be more effective than cash fines, she said.